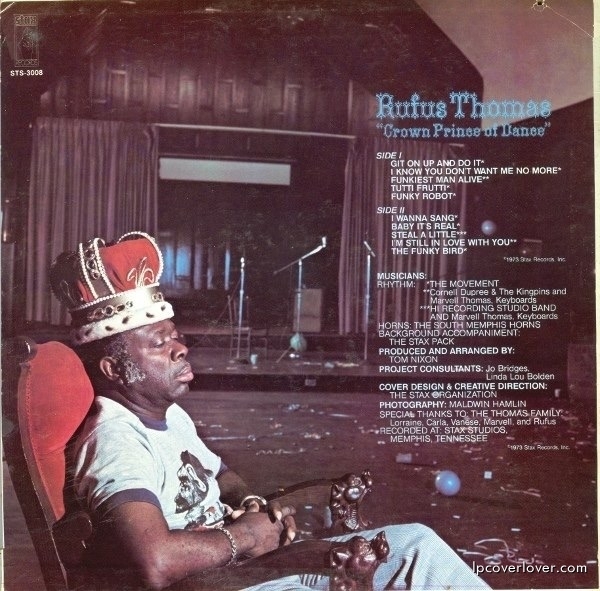 Rufus Thomas “Crown Prince of Dance” Stax Records A great double-sided cover of the “prince” in full flight and resting on his deserved throne. From 1974. 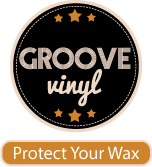 Enjoy “The Funky Bird” here! 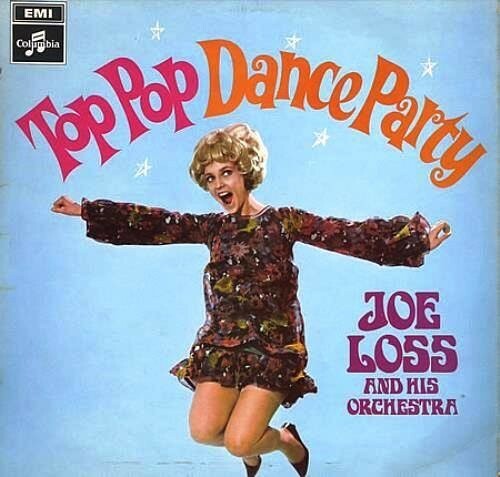 (A follow up to “Do the Funky Chicken” from 5 years earlier!) 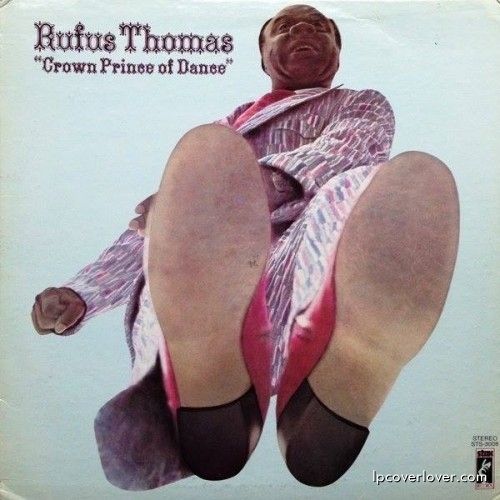 In the lyrics Rufus says “I’m going to jump on him with both feet” – seems apropo of the cover. can anybody tell what the t shirt he is wearing is? can anyone tell what the t shirt he is wearing is?